Schedule the launch, arrive by car, depart by boat. 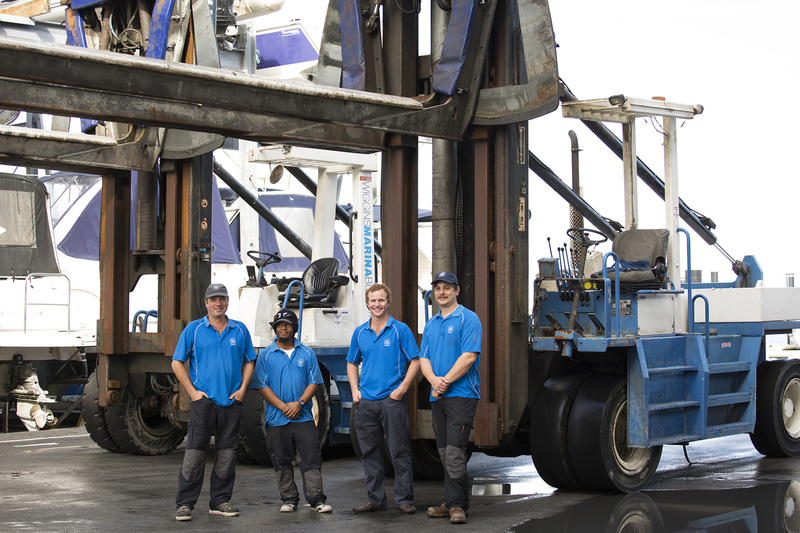 Blue HQ is Western Australia’s premier (Dry Stack Facility and Marina). 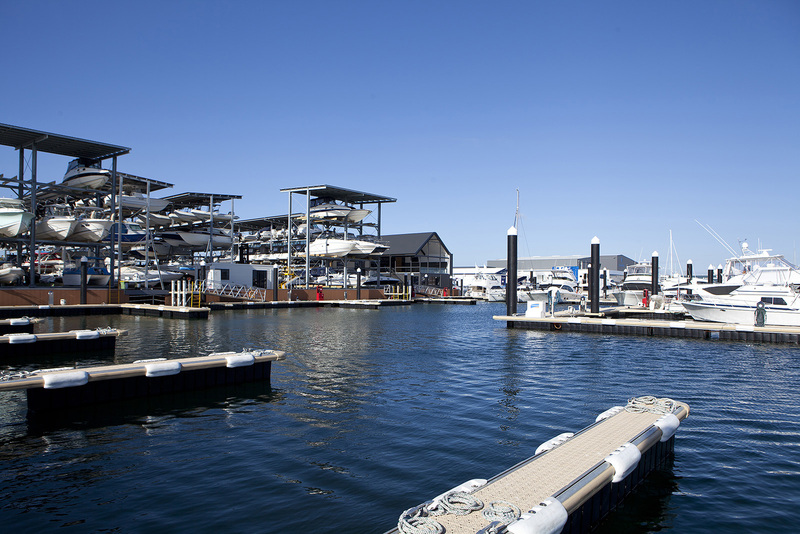 Ideally located in the heart of Fremantle’s Fishing Boat Harbour, we provide unmatched convenience to the ocean and access to the best facilities and trades. 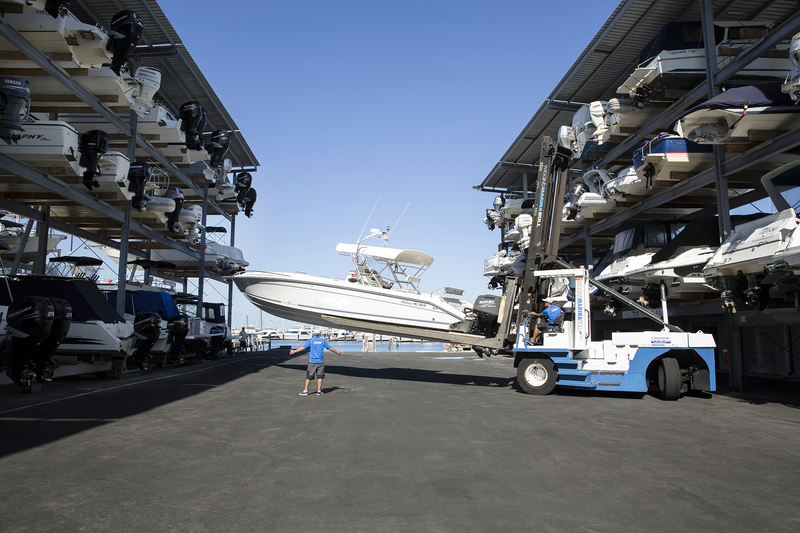 We have a boat storage solution to suit you with our recently upgraded world class 280 dry boat stack operation and 12-pen private Marina. 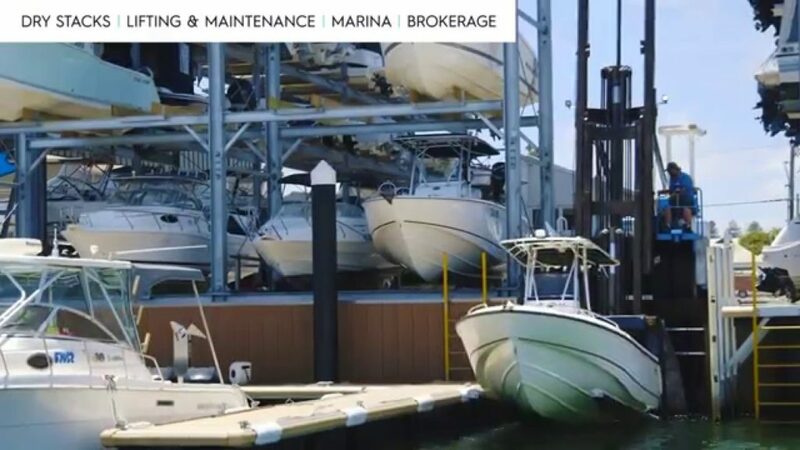 Whether it’s in an exclusive boat pen in our luxury marina or dry stacked in our dry boat storage undercover boat stacks, we will have the right boat storage solution. We also offer access to our prestigious member’s lounge to the boating community. 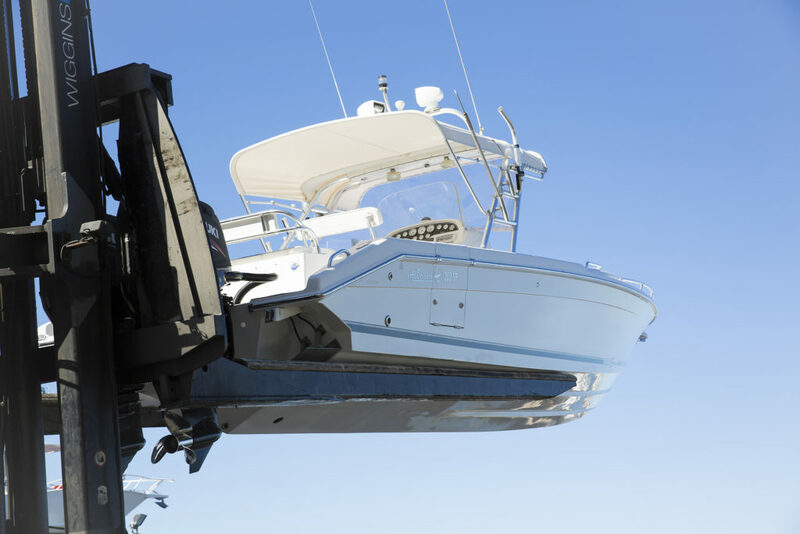 Imagine a boat storage solution that avoids the hassle of launching and retrieving boats at increasingly busy metro boat ramps freeing up more of your time to spend on the water. We offer a unique waterfront location with more water space and your own pen to get you going quickly all with easy river and ocean access. We have a team of respected and experienced professionals who have a high service and ‘can do’ attitude. Our team is on hand seven days a week and can have you in the water quickly. The dry stack facility accommodate 280 boats up to 12m in length. 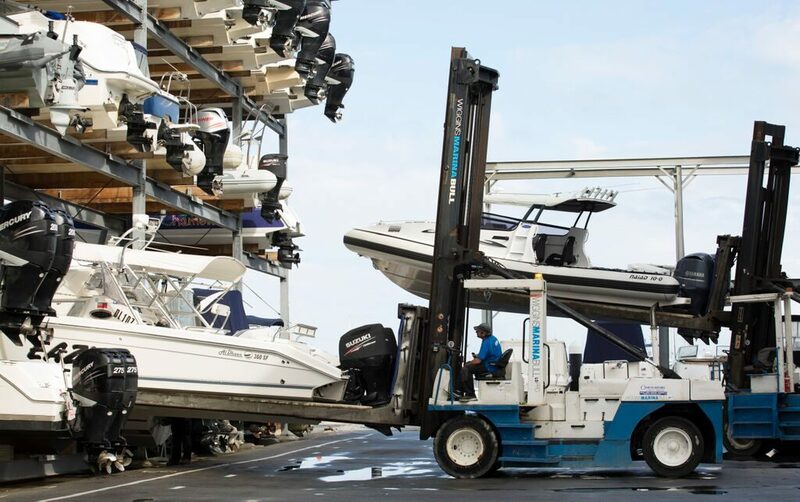 Two Wiggins Marina Bull forklifts serve independent drop-off points to help keep everything moving smoothly in the peak times. 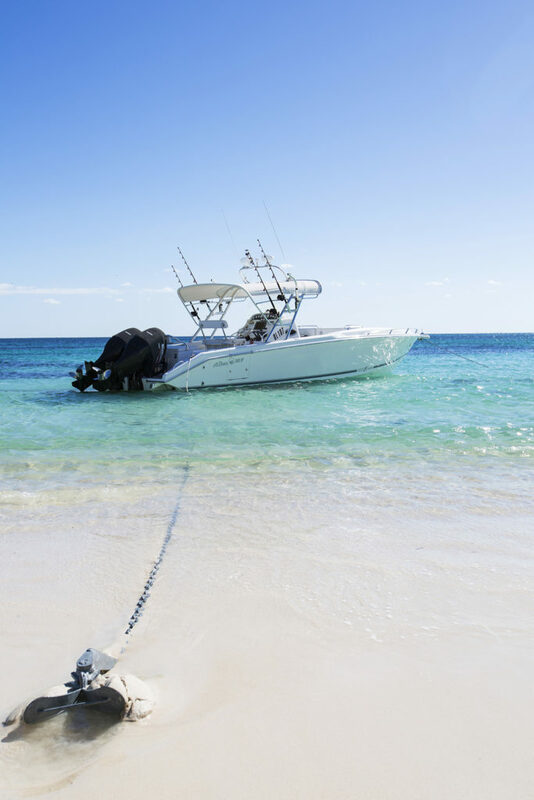 Blue HQ’s unique online booking system lets you plan your day in advance or schedule some maintenance to suit you so that your boat is always ready when you need it. For more detailed instructions click here. Blue HQ places you right at the heart of an extensive range of marine and cleaning services. On your return, leave the flushing of your motors and wash-down to us. We even take care of the detail with bait, ice and provisions onsite. With tradesman located onsite we can address any issues in time for your next trip on the water. 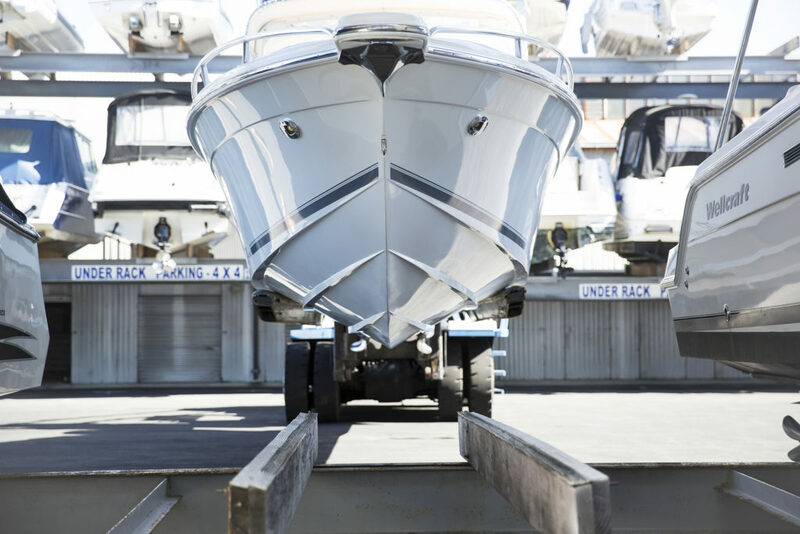 Secure storage helps to protect your boat and equipment. There are clear advantages in dry stacking. Dry stack boats cost less to maintain and are easier to sell than an equivalent boat kept in the water or unsuitable suburban location. 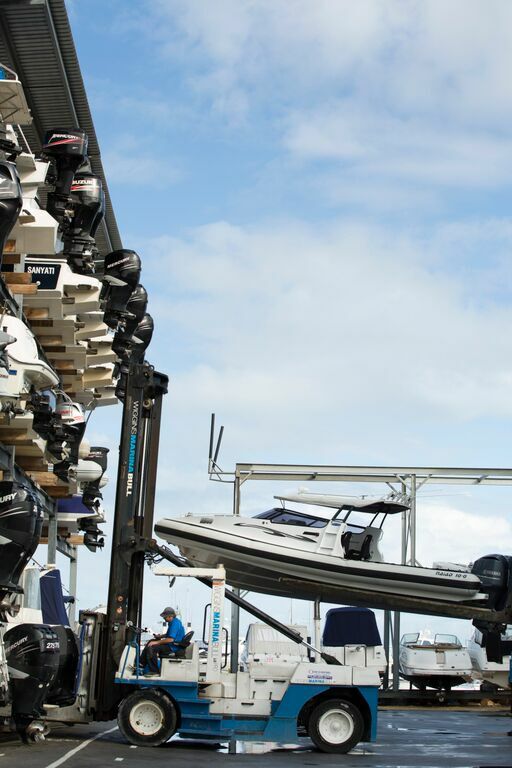 Find out more about the advantages of boat storage. Building on longstanding experience, we are further enhancing the harbour facilities at this unique waterfront location. 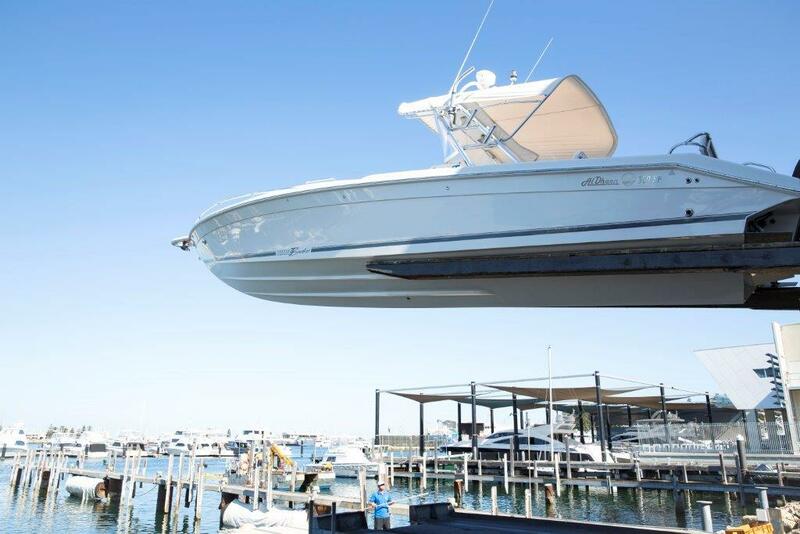 With on-site parking and a central Fremantle location providing easy river and ocean access, Blue HQ is all about making boating easier for you. 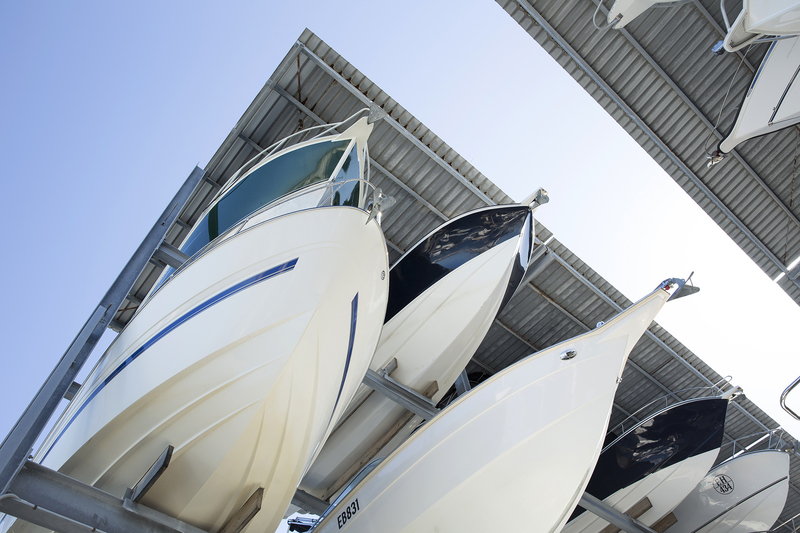 Providing secure storage Blue HQ helps protect your boat and equipment. The dry stack sheds accommodate 280 boats up to 11 metres in length. Two Wiggins Marina Bull forklifts serve independent drop off points to help keep everything moving smoothly in the peak times. Blue HQ places you right at the heart of an extensive range of marine services. Bailey’s Marine Refuelling is close by. Maintenance and cleaning services are even closer to home. On your return, leave the flushing of your motors and wash-down to us. For your convenience bait, ice and provisions are also on-site. Our 7 Reasons Why to Go on the Dry explains some of the benefits and savings over time. Dry stack boats cost less to maintain and are easier to sell than an equivalent boat kept in the water or unsuitable suburban location.